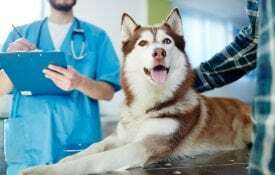 AUBURN UNIVERSITY, Ala. – Rabies is a deadly disease with more than 5,000 cases of rabid animals spreading the disease to people nationally each year. To protect pets from this disease, owners should have their pets vaccinated. This will not only protect pets, but owners as well. The mammals that potentially carry rabies can vary depending on geographic location. “In Alabama, 55 animals tested positive for rabies in 2018, 51 were positive in 2017 and 77 were positive in 2016.” Dr. Soren Rodning, a veterinarian with the Alabama Cooperative Extension System said. The most common source of rabies in Alabama is raccoons. Other potential carriers of rabies are skunks, bats and even canines such as foxes. Rabies is nearly 100 percent preventable for pets that have the proper vaccines. Rabid animals spread the disease to people through exposures to saliva or nervous tissue from an infected animal. 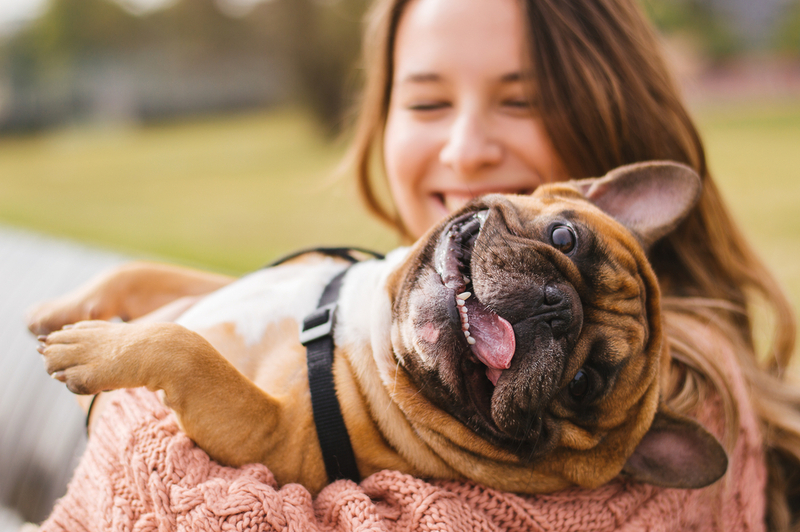 In the case of your pet biting someone or yourself being bitten, contact a physician immediately and report it to your county health department. Contact local animal control if the bite was from a stray or wild animal. Also, owners should take any pet bitten by a stray animal to a veterinarian immediately.